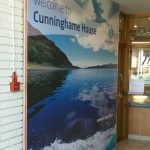 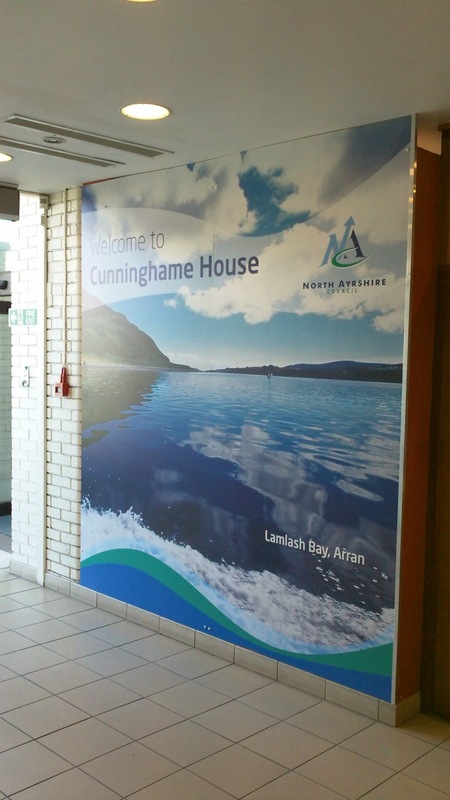 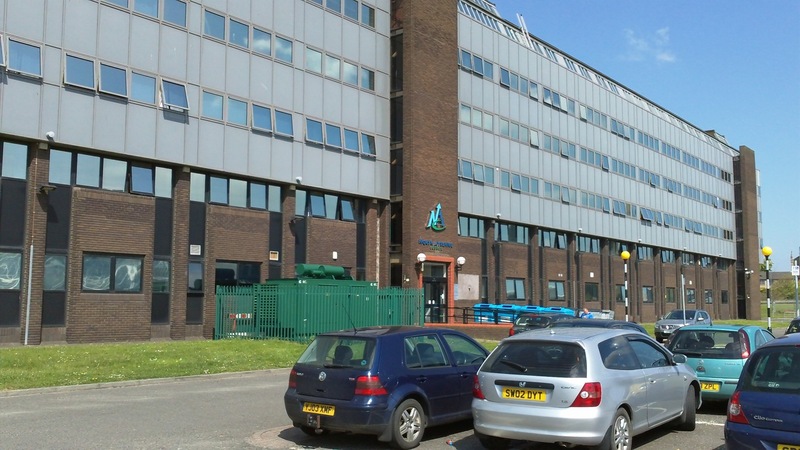 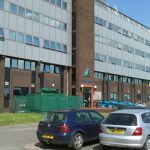 6274 were approached by North Ayrshire Council to work with them to brighten up their Cunningham House Headquarters in Irvine. 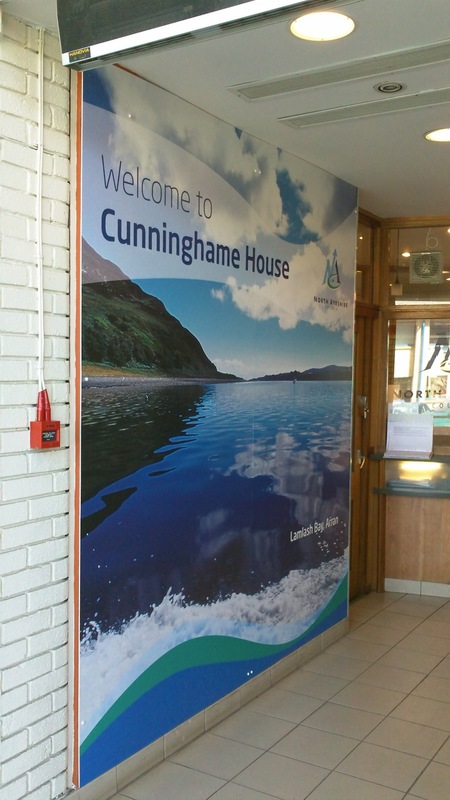 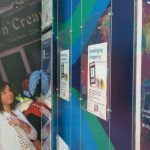 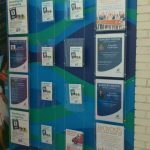 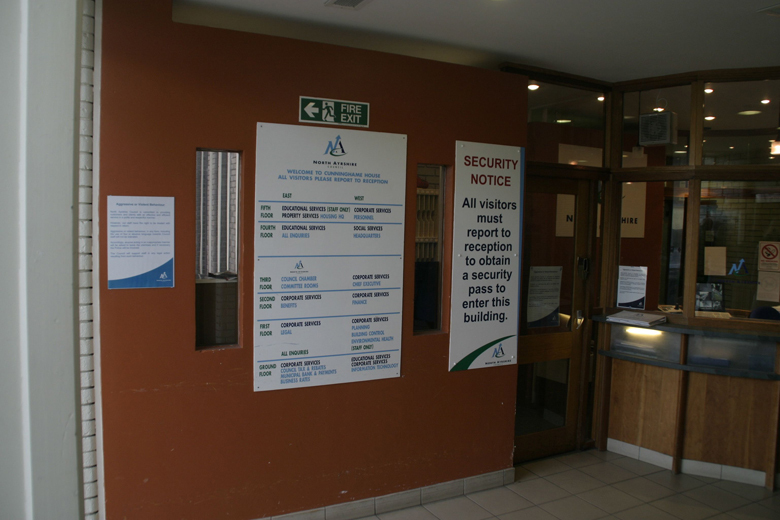 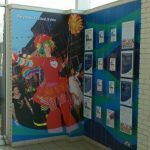 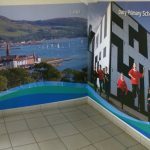 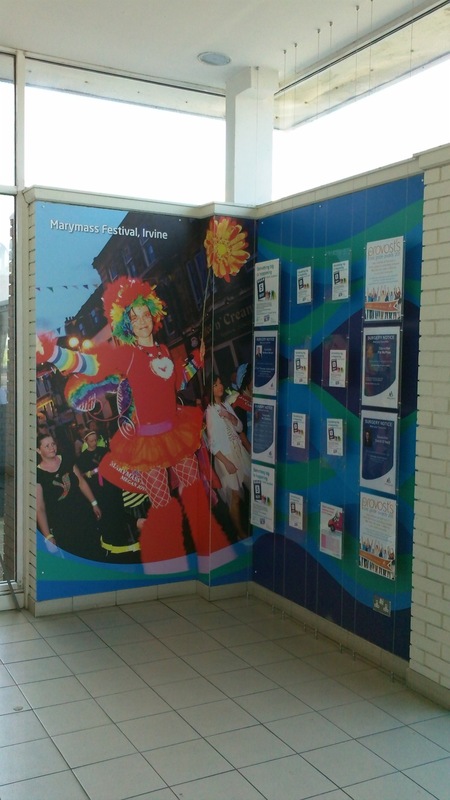 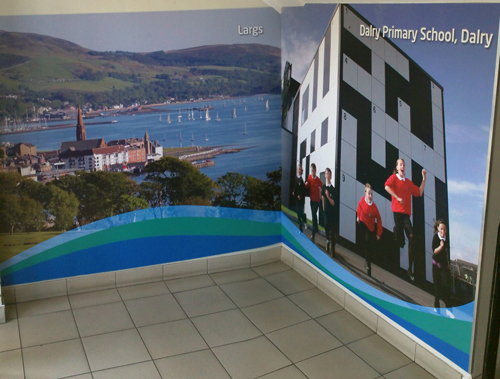 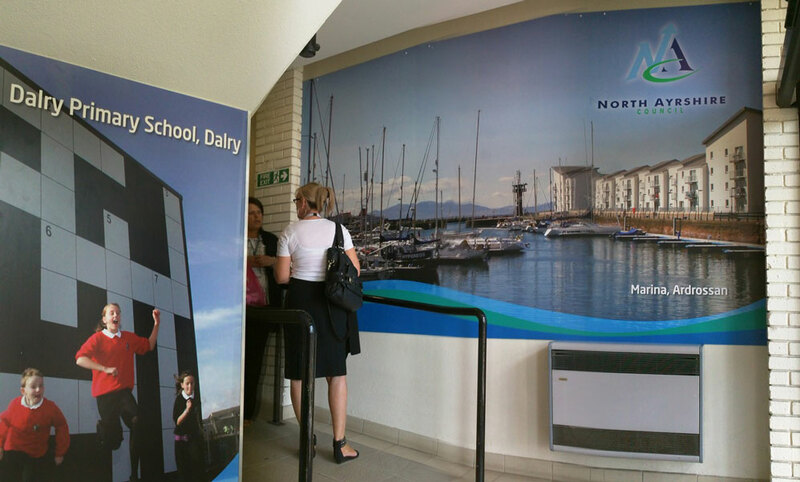 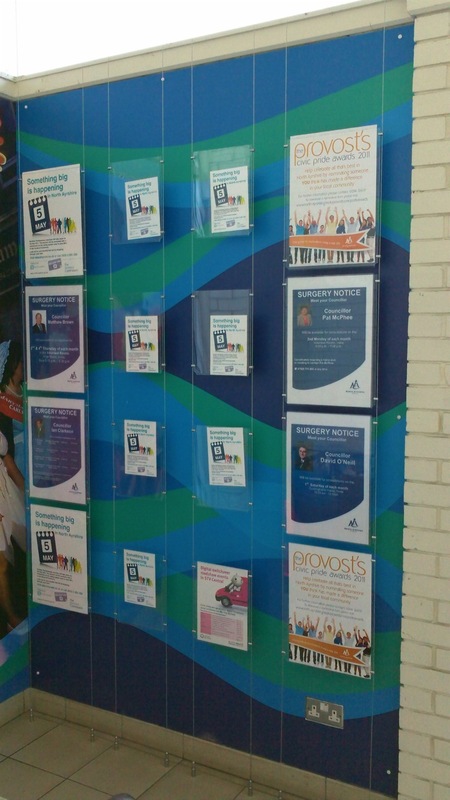 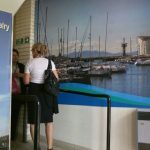 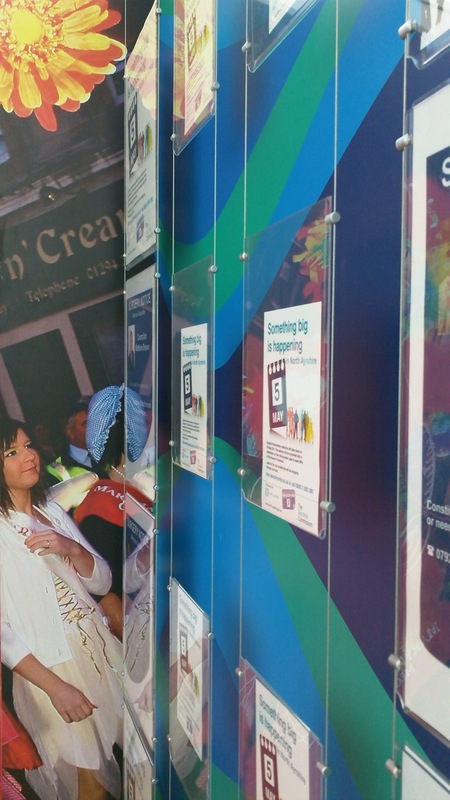 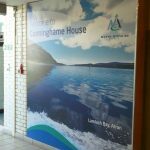 We worked with fantastic images of North Ayrshire to design bright Foamex panels for their main reception area and entrance lobby and redesigned their information zone to make it more attractive and user friendly for visitors and staff. 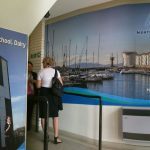 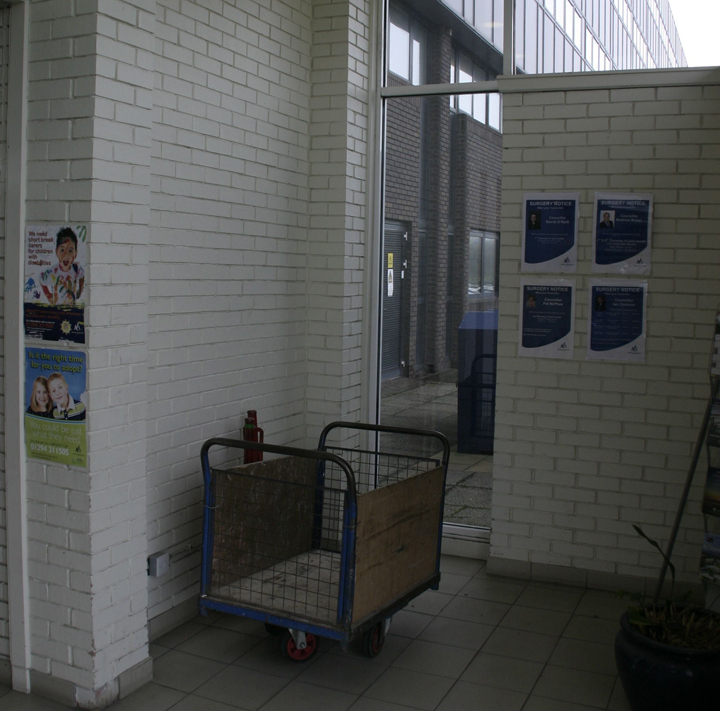 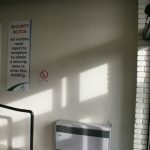 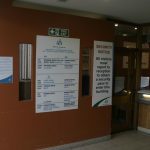 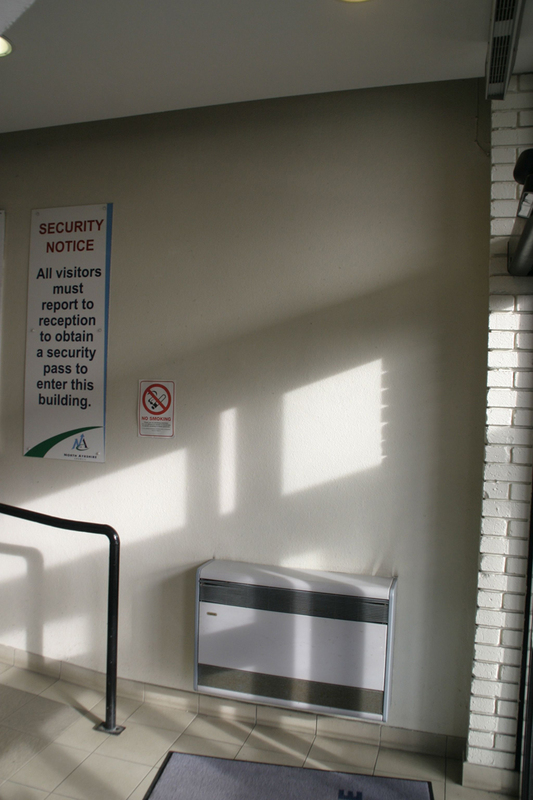 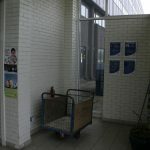 The results of the installation have given rise to great feedback from the council both from staff and visitors to the building.